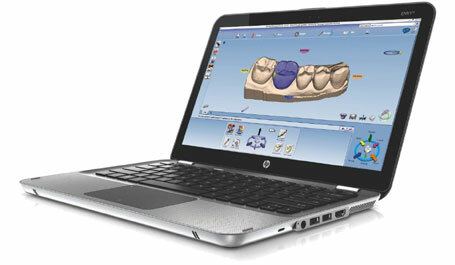 A chairside CAD/CAM solution from Planmeca offers dental practitioners a fully integrated digital workflow with three simple steps. 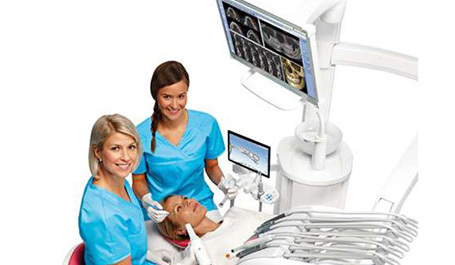 The process starts with ultra-fast intraoral scanning followed by a sophisticated design facility culminating in high-precision chairside milling. 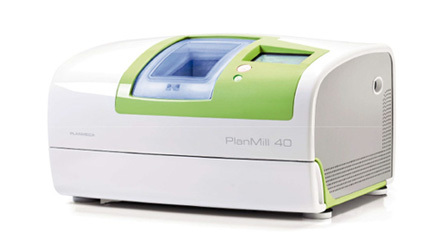 Planmeca PlanMill 40 S is a brand-new unit that provides fast and accurate milling directly at a dental clinic. 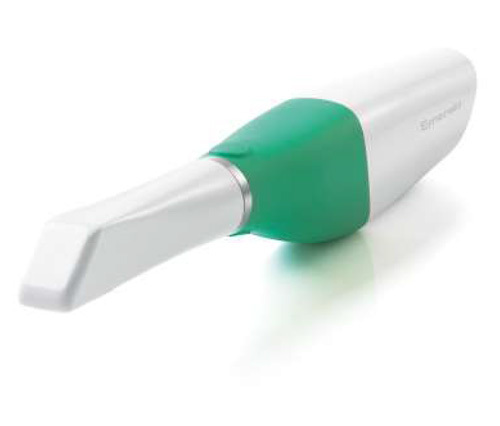 With its enhanced performance and numerous smart features, the unit offers the most advanced milling experience on the market.